Math. What’s the first thing that comes to mind when you see this word? Math is usually associated with science, technology and engineering. But beyond the numbers, equations and formulas, the skills and critical thinking required to solve math problems help children master other subjects as well. Math is not just the foundation for careers in science or engineering; it is the pillar of a well-rounded foundation for every child. Want to predict your child’s success as they grow older? Your child’s math skills will be the best gauge. In a 2007 study on 35,000 preschoolers across the US, Canada, and England, early maths skills was found to be the strongest predictive power for later success. Researchers used three key predictors for later success: school-entry academic, attention skills, socioemotional skills. The result? 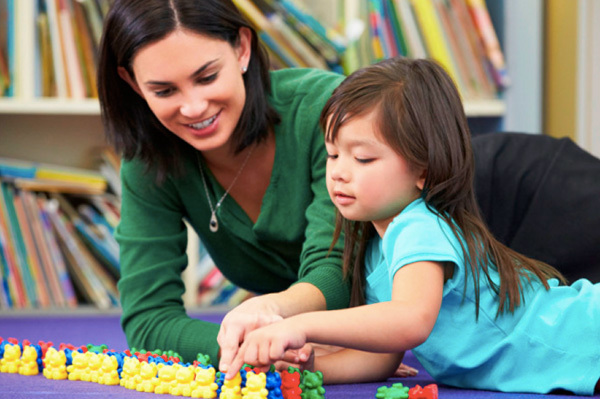 Learning math skills at an early stage came out as the strongest predictor. If you had to choose between literacy and math for your child to do well in school, which would you choose? 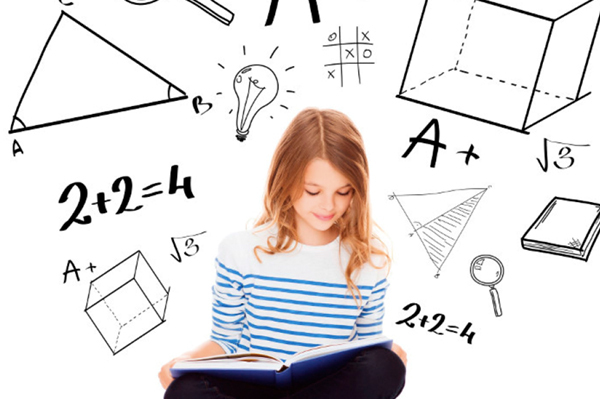 This might come as a surprise, but learning mathematics does not just help children to develop their confidence and basic foundation to succeed in math, it also supports the development of literacy. When they are able to communicate effectively in and with mathematics, it deepens their mathematical understanding and develops their linguistic fluency such as oral language abilities, vocabulary, critical thinking and grammar complexity. So if your child is exposed to math at a young age, chances are they will be likely to excel in their language too. So how can you ensure that your child has a good understanding of math concepts and skills at a young age? Give them the right exposure. Mathematical concepts are built one upon another in a logical, step-by-step progression. When your child is being pushed to learn addition and multiplication before understanding the relationships between numerals and quantities, they may end up memorising math facts. But when they are exposed to activities according to their ability and developmental level, they can move naturally from one level to the next. They flourish best in linguistically rich and culturally meaningful mathematical activities. Next, provide them with the right support. When children are placed in rich learning environments with proper stimulation, guidance and feedback, they are better able to exercise their knowledge and skills. This support can come from yourself, from high-quality early math programs and motivated teachers. Can you recall a time when your baby was able to tell apart two sets of objects with varying numbers? Or how they were able to locate objects within a designated space? Even at infancy, babies are able to display core mathematical abilities. 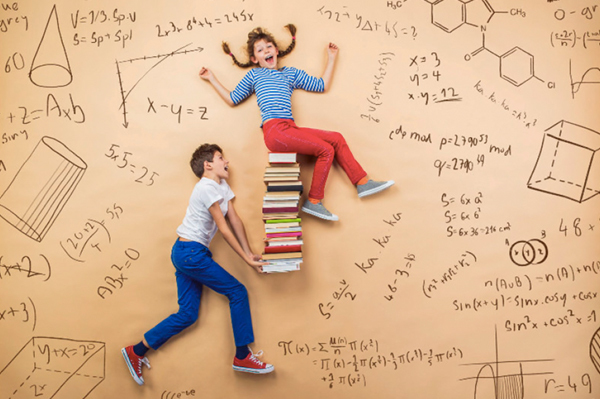 You don’t have to be an expert at math to infuse math into your child’s life. Here are some suggestions. Introduce your child to numbers and counting through reading storybooks, or look out for shapes together around the neighbourhood. Introduce math-related phrases such as ‘more than’, ‘less than’ and ‘equal to’ by doing activities that involve counting, adding and subtraction. Use toys or objects for these activities. Even if they may not be able to write or recite numbers, they may begin to understand the concept of numbers as early as three years of age. Show your child that you value math, and when they do well, acknowledge their math achievement. Help them to foster an attitude that being good at math is not about being born smart, but by working smart consistently. A study conducted by the University of Missouri (USA) revealed that children who do not grasp the meaning and function of numerals before they enter first grade fall behind their peers in math, and most do not catch up. Most of them remained at heightened risk for low scores on math problems through the seventh grade. All children have the ability and potential to learn and excel in math. Give them the opportunity to do so today.